This a new 2013 SIHH release. 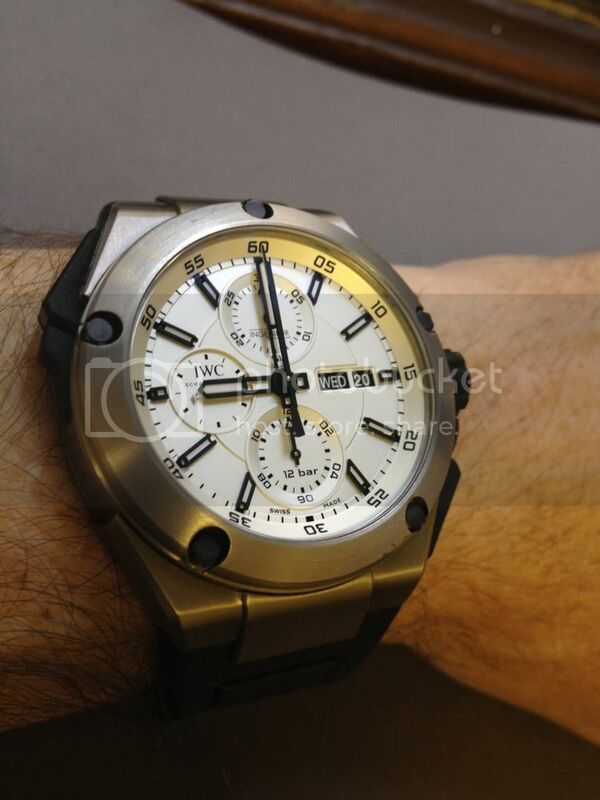 Ingenieur Split Second Chrono in titanium, ceramic and rubber. Reference 3865. Previous Topic: Are we tired of the Big Pilot yet ?